The International Academy for Professional Development and National Wellbeing Service launched the Centre for Neuroscience on 6th May, 2016 to focus on developing and providing neuroscience courses that are linked to the programmes provided by our sister organisations, the Centre for Coaching and the Centre for Stress Management. • To provide professional development, training and education in neuroscience and allied fields. • To undertake neuroscience research and disseminate knowledge. 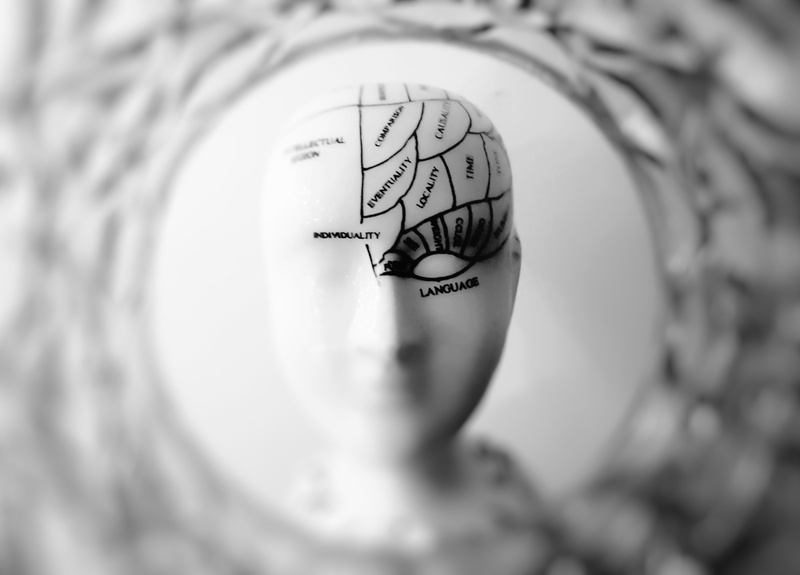 Our particular interest is in disseminating neuroscience research that informs the fields of coaching, management, learning, ecopsychology, counselling and psychotherapy. Our team will be publishing work on these topics. The Centre does not undertake assessments, provide therapy or expert advice. The International Academy for Professional Development Ltd was established in 2010 to bring together recognised and accredited centres and faculties of expertise that provide professional development courses and programmes to professionals around the world. The Centre for Stress Management was launched in 1987 and the Centre for Coaching was launched in 2001.